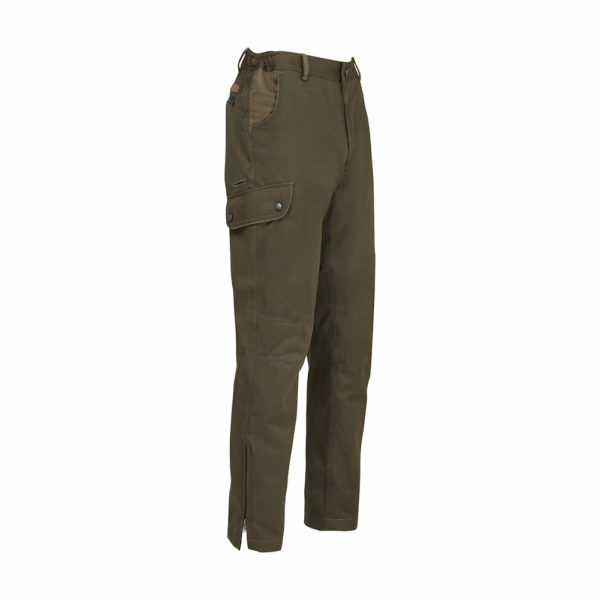 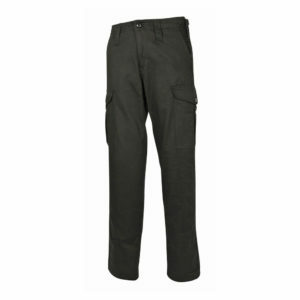 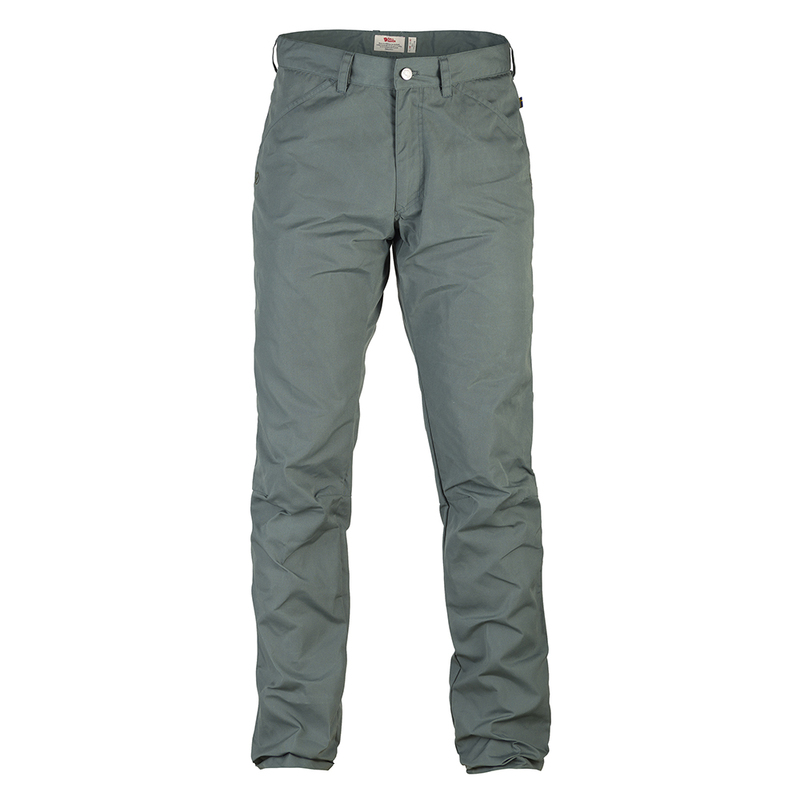 Percussion Sologne Hunting Trousers | Khaki. 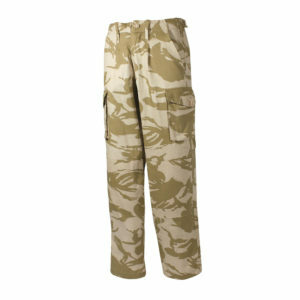 100% polyester, waterproof and breathable membrane, taped seams, 65% polyester 35% cotton lining. 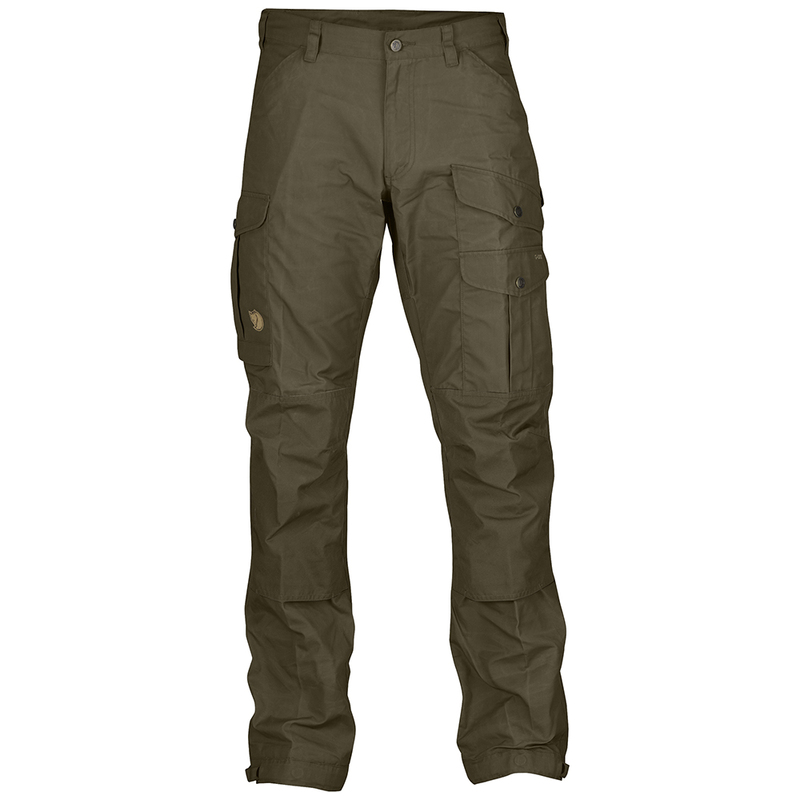 Details: 6 pockets + 1 knife pocket, non-slip elasticated waistband, Ripstop knee pads, zipped ankles.